School Specialty has everything you need to inspire students of all ages and abilities to learn. School Specialty offers an amazing selection of instructional and classroom resources, from teachers' supplies to classroom furnishings and educational aids. 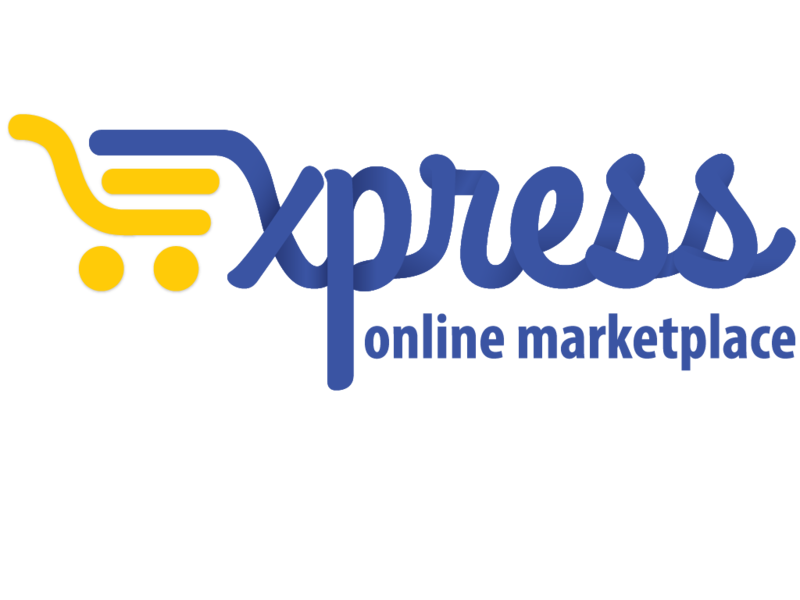 If you’re logged in on Express – go to the upper right hand corner of the page and click “Search Catalog” to start shopping or click “Shop on supplier site” to shop from School Specialty's website. Email or fax a completed shopping list (from Documents at right) or purchase order to your sales representative. Refer to AEPA Contract #019-E on your catalog order to ensure you receive the appropriate discounts. For orders over $250.00 (list), freight is included. No additional S&H charges apply. For orders under $250.00 (list), add 15% of the total value of the non-parcel items or, $49.00 minimum, whichever is greater.